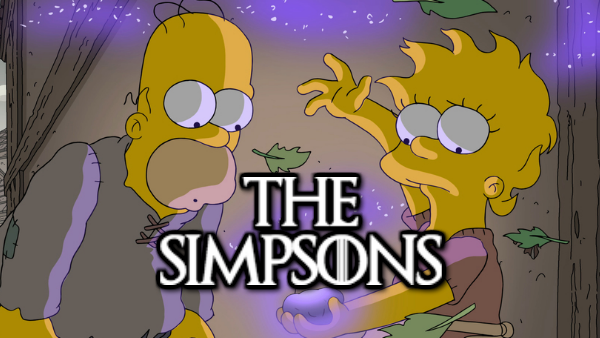 The infamous song from the series' thirteenth season, They'll Never Stop The Simpsons, claims that the writers have stories for years. While the show hasn't made good on the tune's robotic Marge plot, the 29th season promises to be one of its most creative offerings yet. As it nears its third decade on television, The Simpsons continues to stay fresh by examining different aspects of present-day culture. Viewers still follow the relatable family as faithfully as Homer frequents Moe's Tavern. Season twenty-nine will reward their unwavering devotion with several buzz-worthy installments. In addition to their trademark political commentary and amusing couch gags, the program is heading back into familiar territory. Well-known Springfield relationships fans adored in previous episodes receive new focus. Unanswered questions rise to the surface and the town's popular characters rediscover or discover individual talents. With original takes on established Simpsons residents and beloved bonds, the writers are keeping fan interest in mind while exploring other avenues. It won't take a Funzo-style beatdown for The Simpsons to keep its competitors at bay with the strong developments of season twenty-nine. Instead, Homer and his entertaining household are positioned to deliver a Drederick Tatum-style knockout with several powerful episodes. The Simpsons are in a class of their own, and the most recent season strives for excellence. Monique Hayes hasn&apos;t written a bio just yet, but if they had... it would appear here.